Since 2003, owner & Realtor, Daniel Vachon, has been associated with several real estate brokerages, and furthermore, was a senior asset manager & Director of REO Operations for a national REO Management firm. During his time with all three brokerages and the national REO Management company, Daniel developed a keen methodology for marketing properties, a vast knowledge of the local real estate markets, and the priceless skill of contract negotiations. The knowledge and abilities that Daniel brings from his REO management experience has produced a unique aptitude as a Realtor® that cannot be found in 99% of other agents. Working in all aspects of real estate, from pre-foreclosure to REO management, to short sale management, and valuation management, Daniel has an impeccable understanding of current market trends and tactics. What does this mean for you?…it means you get a versatile Realtor® to represent you in the most efficient, practical, and advantageous way…for you. 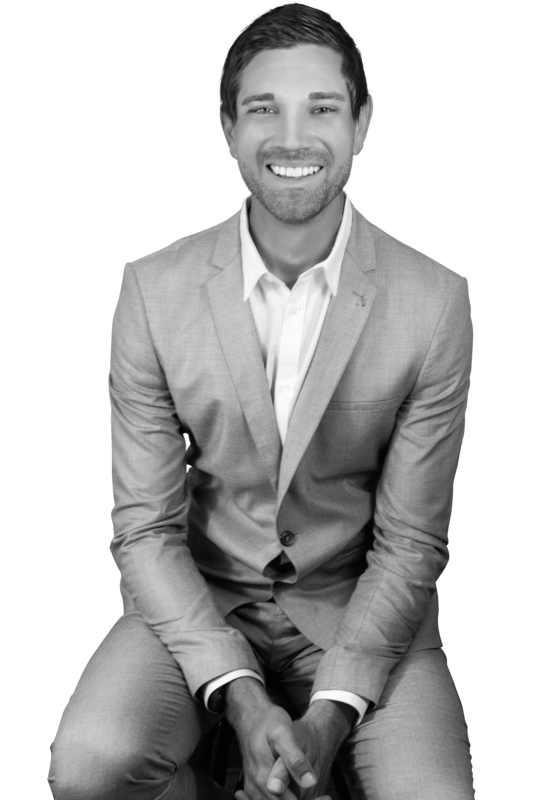 In addition to his formal education in Psychology at Point Loma Nazarene University, Daniel has over 600 credit hours of CA DRE education in real estate, and multiple nationally-recognized real estate credentials. Daniel is a member of National, California, and San Diego Associations of REALTORS®. Born and raised in San Diego, Daniel lives and breathes San Diego. Daniel enjoys offshore fishing, surfing, photography & videography, mountain biking throughout SD county, and life with his wife, Casondra, and two growing boys, Carter & Hudson. Daniel’s mission statement: clients come first. His pledge is to be in constant communication with his clients, informing & educating them of everything along the way, and ultimately allowing them to make their decisions based on having all the education and information they need. Daniel believes that if you’re not left with an amazing experience, he hasn’t done his job. He won’t measure success through achievements or awards, but rather through the satisfaction of every single one of his clients.